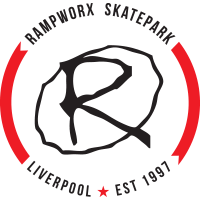 The ISA EU Finals will be taking placed at Dialed which will be back at Rampworx Skatepark in Liverpool for a 5th year! With hundreds of riders in attendance last year it’s sure to be another great day at the UK’s biggest skatepark. This year DIALED will be a weekend long event to ensure we can make the event bigger and better than ever! The ISA EU Finals will take place on the Sunday and Dialed Junior/Am Comp will take place on the Saturday, pre registration is required if you wish to compete. 2 x 1 minute runs. Max 50 riders. ISA Rules and format – pre qualified riders only. Get your dancing shoes on. Time to practice your runs. You need a helmet to ride at Rampworx Skatepark, if you don’t have one the venue will rent a helmet to you for £3. There’re no exceptions to this rule. Everyone must wear a helmet for your own safety. Alternatively you can purchase a helmet from the shop at the skatepark. Rampworx even offers a click and collect service so you can pick a helmet up at Rampworx on the day of the event. The UK’s original indoor skatepark, established since 1997 Rampworx has been the home of action sports in the UK for over 20 years. With 75,000 square foot or ramps you’re sure to have fun riding this skatepark. The skatepark is split into 3 rooms. The Main Room which will hold the contest is full of huge jump ramps, foam pit and a Resi Ramp. 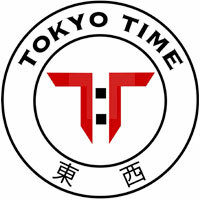 If you want to compete, you need to register. Registration on the day will not be possible.